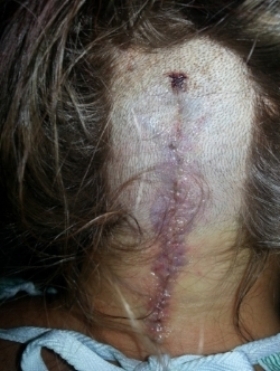 Katie Miller is a 22-year-old young woman who suffers from Chiari 1 Malformation. At the age of sixteen Katie suffered a severe concussion from a kick to the head playing goalie during a soccer game. 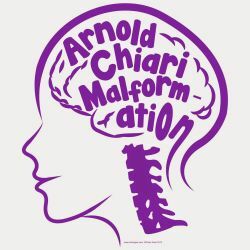 While at the hospital getting checked for her concussion the brain scan showed she had Chiari and was then diagnosed with the condition. From that day on Katie would pass out without warning, often multiple times a day. Katie was in tenth grade at the time and was never able to attend school full time again. 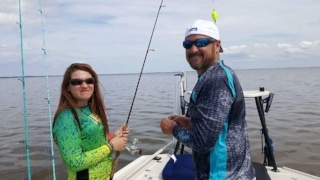 Within a couple months of her diagnosis she had brain decompression surgery to help create more space for the cerebellum and relieve pressure on the spinal cord. The surgery helped with her headaches, but she was still passing out which resulted in more concussions. 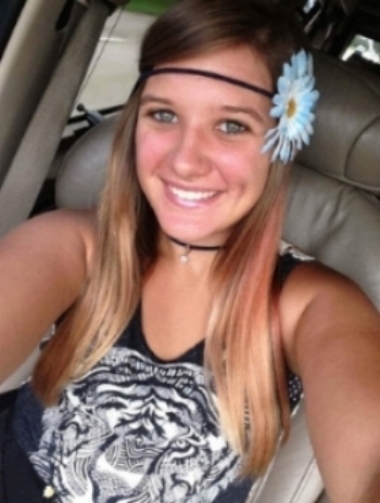 The following year Katie had a second surgery because her migraines and fainting returned. Since then she has been diagnosed with Post-Concussion Syndrome and Epilepsy due to seizures. Katie is a strong woman who battles with her conditions on a daily basis. She loves music, attending concerts and spending time with family. 1. Continue physical therapy long after her insurance limit is up. 2. Get weekly massages to her ease her pain. 3. Buy the over the counter medications that she needs. 4. Help us travel to her doctor appointments and conferences. 5. Pay her co-pays of $55 per specialist. 6. Pay the $250 insurance copay on Emergency Room visits. 7. Pay for Botox injections into her skull every four months. 8. Pay her transportation costs because she can’t drive. Post-concussion syndrome Concussion is a mild traumatic brain injury that usually happens after a blow to the head. It can also occur with violent shaking and movement of the head or body. You don't have to lose consciousness to get a concussion or post-concussion syndrome. In fact, the risk of post-concussion syndrome doesn't appear to be associated with the severity of the initial injury.